Photo Day – Brendan Mancilla, Author. No essay today, just a photo. 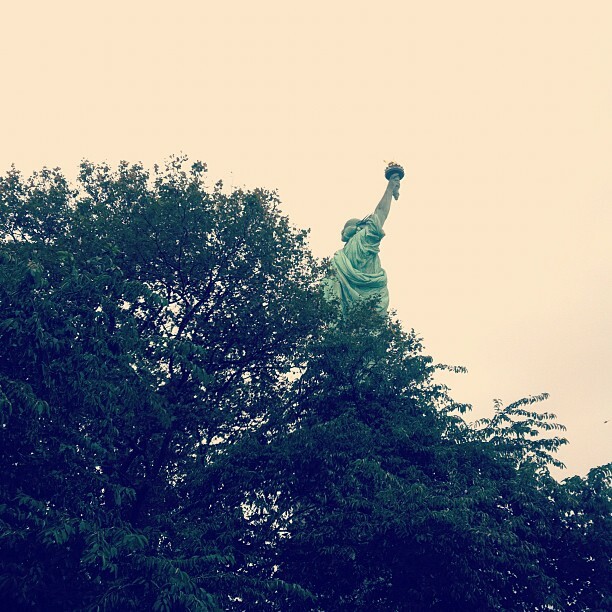 Sept 2011, Liberty Island. Spur of the moment photograph, possibly my lifetime favorite.